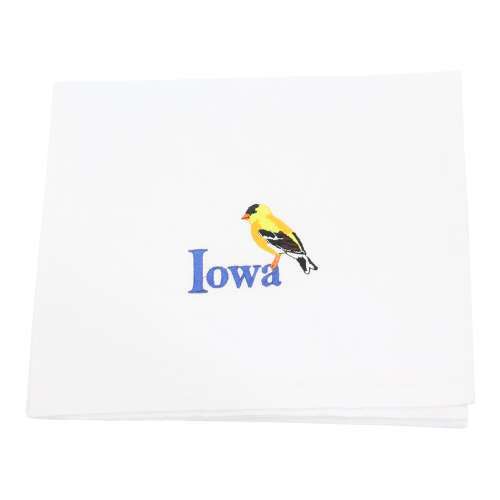 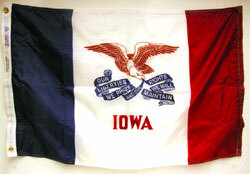 Need a cute and cuddly souvenir from Iowa? 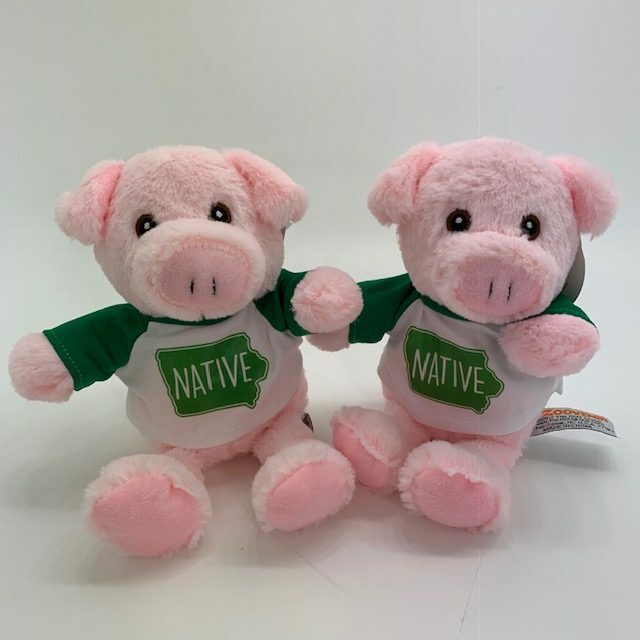 These plush pigs are a great gift for your little one! 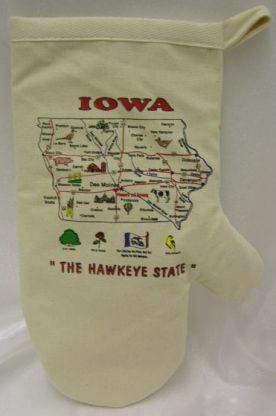 8 inches tall.